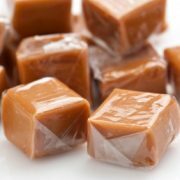 If you already wear dentures, you know how uncomfortable they can be, and how difficult it is to keep them in place. If you are thinking about getting dentures, you are probably wondering about their comfort, durability and looks. What you may not know is that denture wearers have many more choices than they did just a few years ago. The technology behind the scenes is always changing and improving, and that is good news for the men and women who need new dentures. The development of suction dentures has been a game changer in the world of cosmetic dentistry. 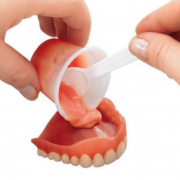 Whether you are a current denture wearer or thinking about getting dentures for the first time, you owe it to yourself to check out suction dentures and what they have to offer. 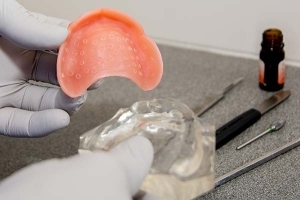 Compared to traditional dentures, suction dentures have a number of important advantages, from greater comfort to a more natural look and feel. Once you have your suction dentures in place, you may even forget you are wearing them. So what are suction dentures, and why are they such a game changer? If you have been unable to wear lower dentures before, or if the ones you have keep floating, slipping and falling out, you may be a candidate for new suction dentures. Unlike traditional dentures, suction dentures are designed to stay in place. No more slipping, no more falling out and no more embarrassment. 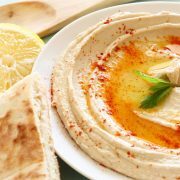 Once you have been fitted for your new suction dentures, you can eat with confidence, smile for the camera and enjoy the self-confidence you feared was gone forever. Suction dentures can also be a good choice for patients who do not want, or are not suited for, traditional implants. 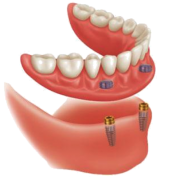 While dental implants have their place, they are not right for everyone. Suction dentures provide a real alternative to dental implants, one that is affordable, good looking and easy to live with. 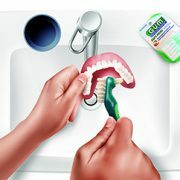 If you have been putting off getting dentures, do yourself a favor and ask your denturist about new suction dentures. Even if you have been unable to wear dentures in the past, you might want to give these new suction dentures a try. Compared to traditional lower dentures, these new suction dentures are far better, far more comfortable and much easier to wear. With all these advantages, it is easy to see why so many patients are taking a second look at their dentures. 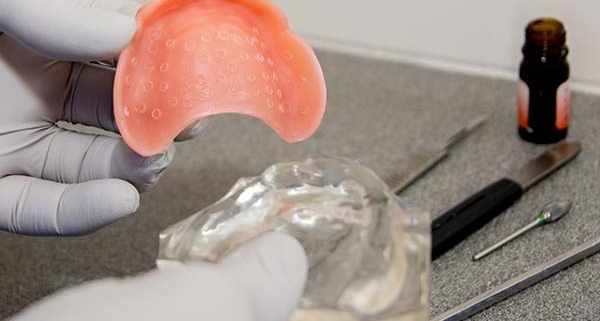 Long-time denture wearers are getting a new lease on life, and a new sense of self-esteem, while first-time denture wearers are finding suction dentures a real alternative to costly dental implants. No matter where you fall on the denture wearing spectrum, once you have experienced the comfort of suction dentures, you will agree that they are a real game changer. To find out if Suction Dentures are right for you, book your free consultation with our team today.